Important Notice: Due to damages from a fire in downtown Raleigh on March 16, 2017, the League office at the LGFCU Quorum Center is closed until repairs are completed. 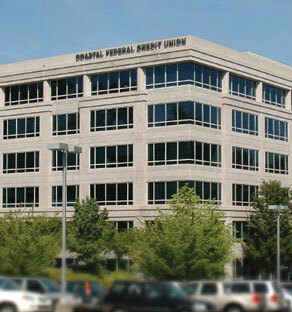 Our temporary office is located within Coastal Credit Union headquarters. Mail for the North Carolina office should be addressed to 1000 Saint Albans Drive, Suite 325, Raleigh, NC.